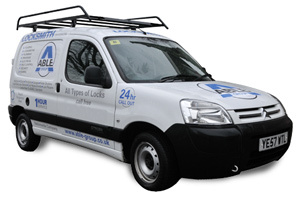 Able Locksmith realise that when you are locked out or need your locks repaired or replaced, time is very important. 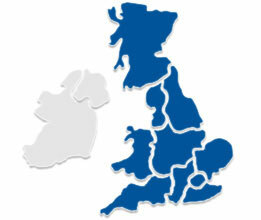 Our 24 hour locksmith team can reach almost anywhere in the UK within 60 -90 minutes, 7 days a week. Our trained staff will give help you with any questions you may have and will give free estimates for any type of lock service. The 24 hour locksmith service we provide is second to none with a high percentage of gain entries being achieved without the need for replacement locks and drilling. We use the latest in locksmith equipment which will save you money.